I was flipping through Netflix this week, looking for something to watch. A new show, entitled "Amazing Interiors" caught my attention. The show takes you inside homes that look normal on the outside, but on the inside are amazing. An example is the home of Stewart McVicar's. It looks like an average, Chicago, middle-class home on the outside. But go inside and you'll encounter the "#1 Chicago Cubs cave in the world." McVicar's has transformed his basement into "Club 400." He named it "Club 400" after the 400 sign on the center field wall of Wrigley Field. The clubhouse has everything from an organ that was used at Wrigley field, a life-size Anthony Rizzo bobblehead and a TV above the urinal so no one misses a pitch. The clubhouse also has over 500 baseballs from games, over 100 bats and over 50 jerseys. Another house they visit, looks normal on the outside, but on the inside it has been turned into a life-sized doll house. There is also a house that looks like an average house on the outside, but inside it has been transformed into a skateboard park. As I was watching the show, I was reminded about how important it is to take care of our inner self. Here are some verses that came to mind. We spend lots of time taking care of our exterior, don't we? Makeup. Working out. Beauty supplies. Plastic surgery. Botox. Tanning beds. New clothes. New shoes. Diets. Hair cuts and new hair styles. Nothing wrong with taking care of our outside. I believe we should look our best. But even more important is taking care of our inner person. You can look great on the outside, while being a wreck on the inside. We are good at hiding or temporarily masking what's going on inside, aren't we? But if people were able to see your inner person, what would it look like? Would it match your outside? Or would it be run down and messy? Spending time working on your inner person is critical. How can you do that? Guard against bitterness, anger, resentment, jealousy and other things that cause inner turmoil. These things will come against your inner person and seek to destroy you. Spend time with Jesus. If you will spend time with Jesus, He will transform you from the inside out. In His presence, is fullness of joy. Walking with Him will put a smile on your face. Forgive. Unforgiveness will turn your inner person into a garbage dump. Read God's Word. His Word will transform your inner person into something amazing. Focus on being bigger and better on the inside than you are on the outside. If you will be who you are supposed to be on the inside, then God will make sure you can do what you are called to do on the outside. 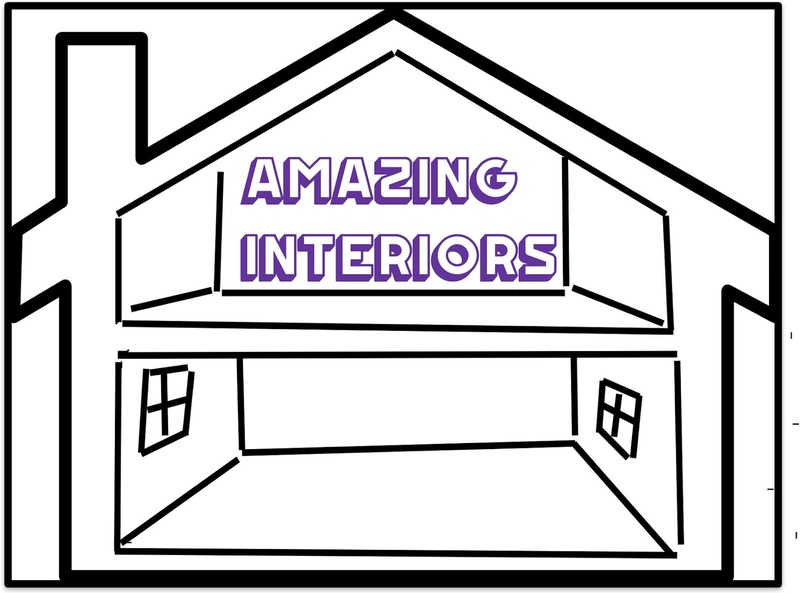 The people on the Amazing Interiors show have invested a ton of their money and time to make their house incredible and unique on the inside. They have gone all out to create something amazing. How much more should we be committed to investing our time, energy and resources on our inner person? When we do, we will see God expand the work He is doing in us and He will do amazing things through us.